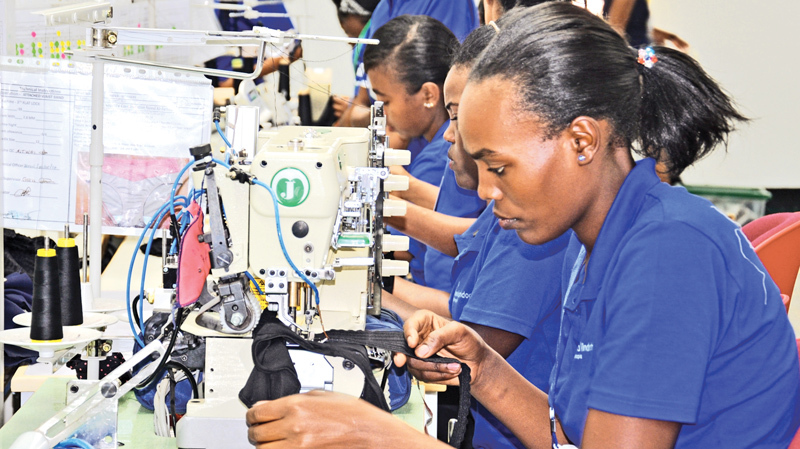 Sri Lanka’s Hela Clothing, recently produced and shipped their one millionth garment from their factory in Ethiopia. A feat made more impressive considering the company only commenced operations in the country in June 2017. With 800 workers and 70,000 production hours logged it is the most efficient factory in Ethiopia representing 66% of the country’s total knit women’s underwear exports. Dominic McVey, Group Board Director said, “We are proud of achieving this milestone in such a short period of time. It is a testament to our operational expertise and execution. It is also a testament to the hard work and dedication of our entire Ethiopia team who made all this possible. Following this success, we are looking at increasing our investment in the region and raising our workforce to 2,000 people. Keeping to the founding tenets of the company, Hela practices sustainable manufacturing in Ethiopia which ensures that the resources of the company are aligned with the needs of the community. Hela provides their employees with meals, accommodation and transport. In a country where 8.5 million people are facing severe hunger and distance to work can be a substantial barrier to employment these services can have a widespread positive impact on those who utilise them. “Since beginning operations in Ethiopia we have endeavoured to balance profitable growth with caring for people. This latest milestone is further proof that our sustainable approach to apparel manufacturing and ability to adapt strategies to local conditions allows us to better cater to our clients’ needs,” said Keith Harding, CEO Hela Ethiopia.